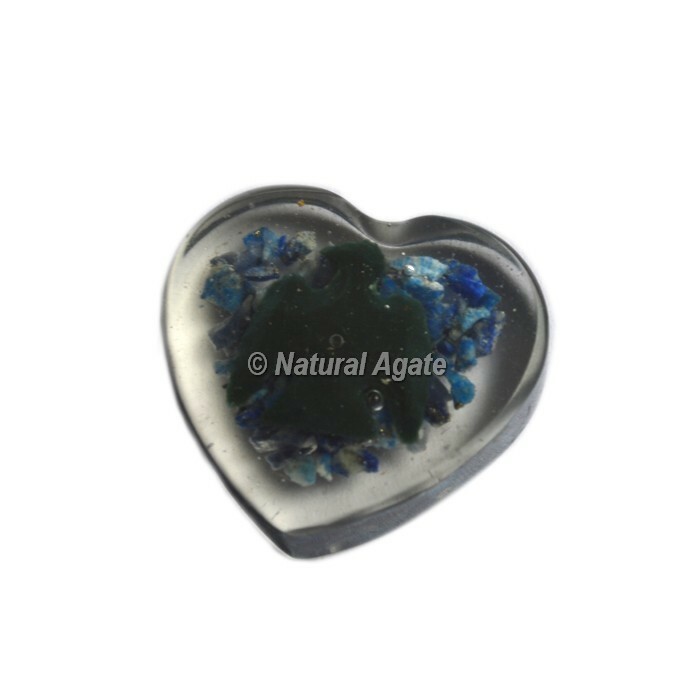 Explore the collection of Bird Design On Lapis Lazuli Orgone Heart at affordable price.Stunning heart shape cabochons with Bird design.It encourages self-awareness, allows self-expression and reveals inner truth, providing qualities of honesty, compassion and morality to the personality. Stimulates objectivity, clarity and encourages creativity. Lapis Lazuli assists to confront and speak one's truth and inspires confidence.